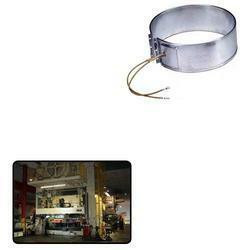 We are a leading Manufacturer of air heaters for dies making industry from Chennai, India. Acknowledged in the industry as a manufacturer, supplier and exporter, we are engaged in offering Air Heaters for Dies Making Industry. To manufacture these mattresses, we make use of quality-assured coir that is obtained from the reliable vendors of the industry. We offer our products in market in affordable price. Looking for “Air Heaters for Dies Making Industry”?